Toure and I have been friends for many years. Which is why I was very open with him in this interview. I need to listen to it but the idea of listening to myself for 90 minutes…don’t know if I can do it. Tell me what you think. 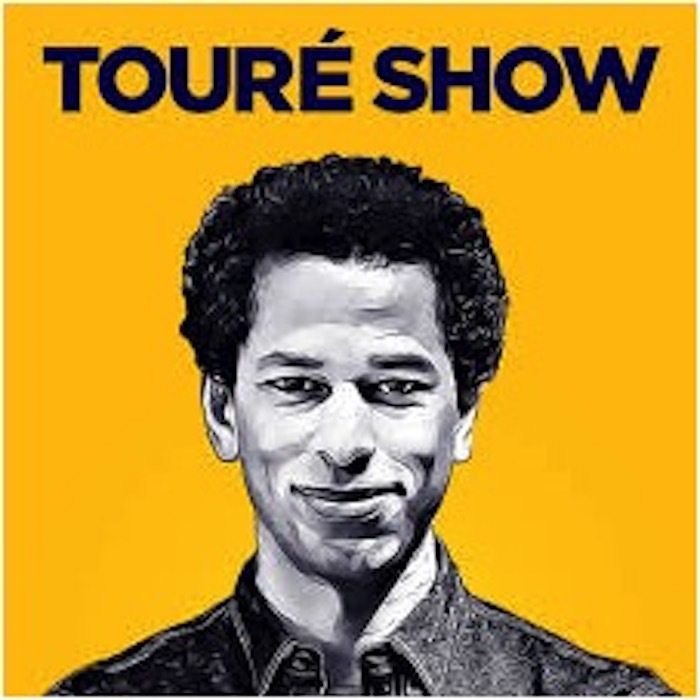 New: Toure Show x Reggie Hudlin “How To Make It In Hollywood.” A deep look at how he broke into Hollywood and how he rose and how he got out of movie jail. Lots of gems here for anyone who’s into success and rising! Thanks Reginald Hudlin!